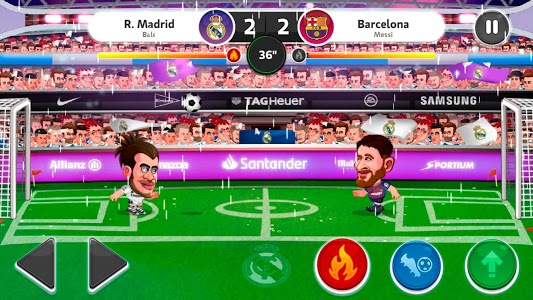 ⚽HEAD SOCCER LA LIGA 2019 - Soccer Games ⚽ is the official free sports game for Spanish League Soccer for 2018-2019 season! 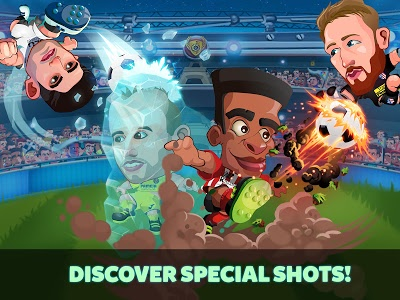 Choose your favourite soccer teams among the official LaLiga teams, unleash your powerful shots and take your football team to the top of the soccer world rankings! 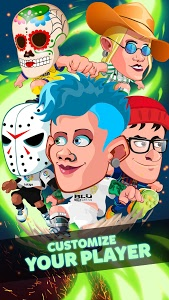 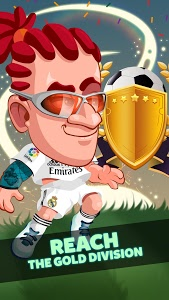 ¡Score thousand of goals using the big head of your footballer and become the ultimate champion and the hero of your soccer team! 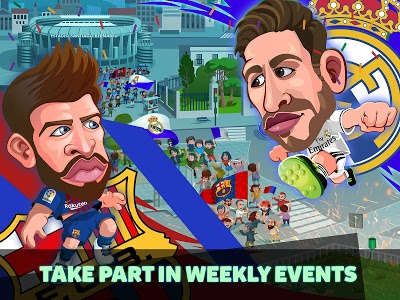 Impress the FIFA and the fans by scoring incredible goals in the best official soccer stadiums: Bernabéu, Camp Nou, Calderón, … What is your favourite soccer team? 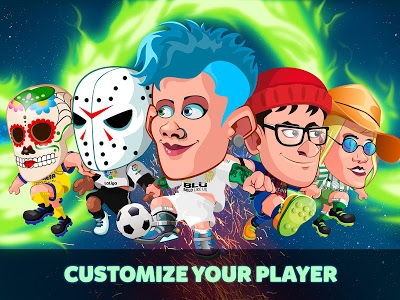 Select a soccer team from the dream league and play as a mini footballer with a bobble head. 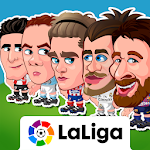 Goalkeepers, defenders, midfielders, … only Head Soccer LaLiga 2019 - Soccer Games has all the official soccer players from LaLiga! 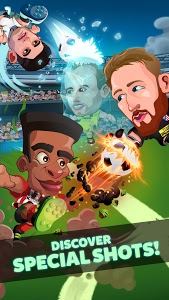 Only the best players are able to take on this soccer challenge! 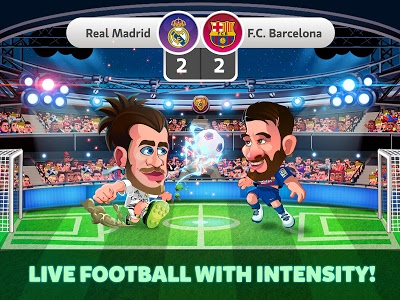 Show off your ball skills and beat each round as though it were a final! 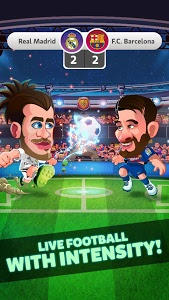 Try to survive in the most astonishing soccer matches jumping as high as you can, kicking stronger and sprinting faster than all your rivals within the game. 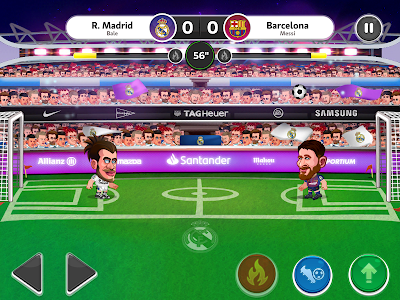 Score amazing goals in every clash and win all the cups, leagues and tournaments. 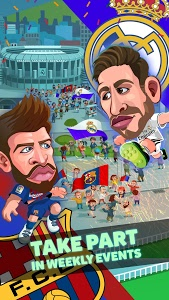 Download Head Soccer LaLiga 2019 - Soccer Games League now, the best sport games of football teams ! 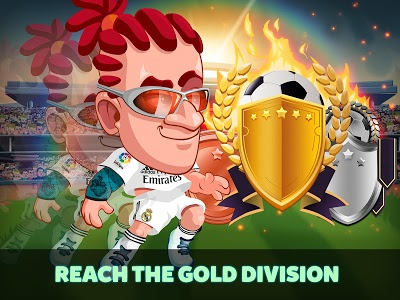 Play in the Dream League, reach the Gold Division. 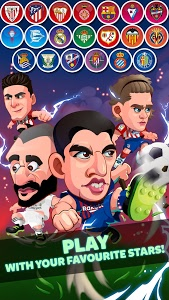 Enjoy playing Head Soccer LaLiga 2019 - Soccer Games !